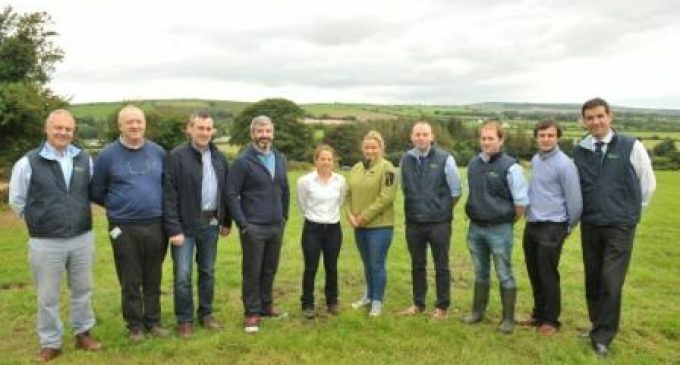 A Teagasc Quality Assurance event was held on the farm of Harry and Amanda Murphy, Ballamon, Ferns, Co. Wexford on Thursday, 24 August. 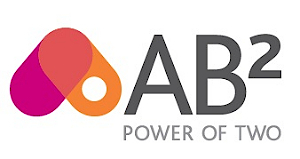 In association with Bord Bia, the objective of the event was to highlight the key areas where farmers are having issues with the Bord Bia Quality Assurance Inspection for beef and sheep. Other themes addressed at the event included Road Safety and legal requirements for agricultural vehicles on the road as well as quad safety and health and wellbeing of farmers. Speaking at the event, Teagasc beef and sheep advisor, Martina Harrington highlighted the importance of achieving the quality assured beef producer status to the incomes of farmers finishing cattle and sheep. Teagasc and Bord Bia had four stands outlining the new Quality Assurance (QA) Scheme that was launched in 2017 and the three main areas where farmers are likely to make the most mistakes and how these can be simply corrected. The key areas where farmers are most likely to make mistakes include: recording animal remedies, health & safety and flock registers. Damien Murray from Bord Bia outlined the need for a quality assurance scheme. 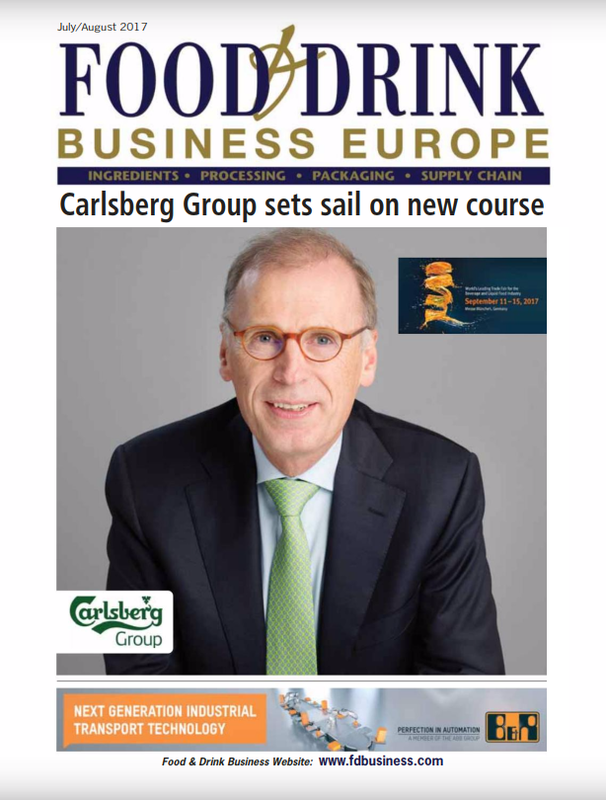 “It is vital to support the Irish food industry and to reassure consumers on food traceability and origin,” he said. Damien told the crowd of almost 500 farmers that there are currently 51,000 in the beef and lamb QA scheme with a further 15,000 farmers in the dairy scheme. He said: “There are approximately 35,000 audits carried out around the country by 100 auditors, which works out at around 700 audits per week”. Garda Brendan Condon and Garda Adrian Nevin from the Garda Traffic Corp dealt with the Road safety and the legal requirements regarding agricultural vehicles and the new RSA standards for towing trailers and licencing requirements. The key message from this stand was that farmers must have the correct licence for towing trailers and that there are weight restrictions in place. Quad bikes are a useful vehicle around the farm, but can equally be a dangerous vehicle. Speaking at the event Quadventure from Clonroche highlighted that far too many farmers have been seriously injured and lost their lives due to accidents with quad bikes. Quad bikes must be treated with respect. John and his team gave simple handy tips on how to avoid such accidents. The key message being “proper balance -you have to move your position on the bike to match the terrain”. “It’s good to talk”. Farming has become a solitary occupation, with many stresses and strains. It’s important to acknowledge this and know that by talking to friends and family that many of these problems can be shared and solutions found. Linda Thorpe of Mental Health Ireland spoke about how to maintain a healthy body and healthy mind. Also present were local clubs and societies. Farmers and their families had the chance to try out a jive or even a quick step with Declan Flanagan from Social Dancing in Wexford. The local IFA kept children busy teaching them the dangers that lurk in farmyards through interactive games and colouring. Speaking at the Teagasc Quality Assurance, Health & Safety – Farmer Health & Wellbeing Event were from (L to R): Bob Sheriff, Teagasc; Finbar Walsh, Kevin Humphries, Noel O’Brien, Capita; Martina Harrington, Teagasc; Maire McCarthy, Capita; James Doran, Colm Doran, Teagasc; Damien Murray, Bord Bia and Pearse Kelly,Teagasc.